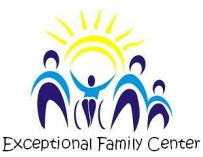 In order to best meet the needs of those families who have children with developmental disabilities, Exceptional Family Center offers a wide array of programs and services. 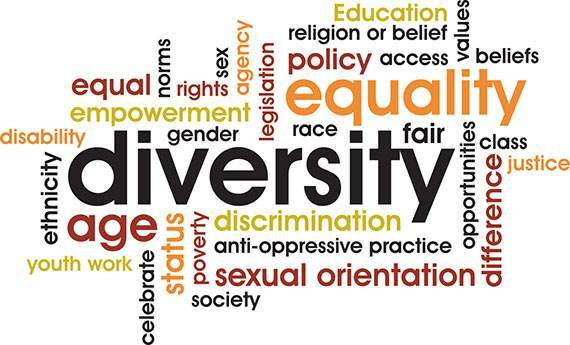 While we realize that the entire community may be in need of our programs and services, some services are specific for Kern Regional Center clients only. In the unfortunate event that we cannot assist non-clients of Kern Regional Center, we will refer individuals and their families to other community agencies that are able to meet their needs. For more information, contact us or download the flyer below.